These ministries are focused on Jesus’ commands to love our neighbors as we do ourselves. Therefore, since it is by God's mercy that we are engaged in this ministry, we do not lose heart. This Team works in conjunction with other area churches to staff a shelter in Clearwater when extremely cold weather is expected. 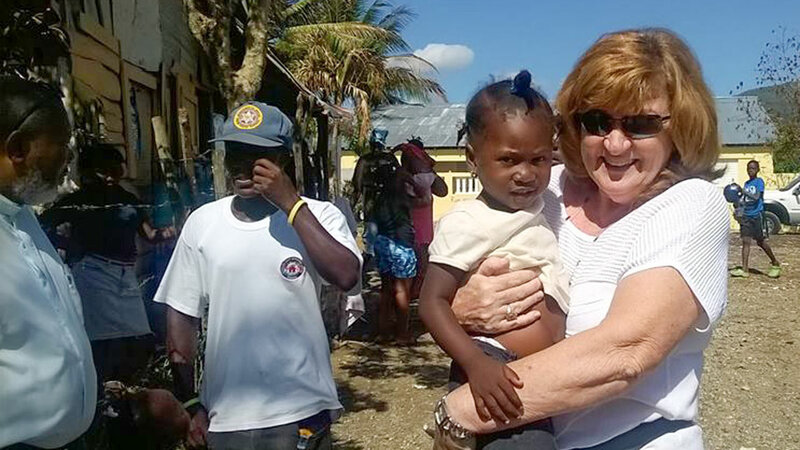 The Clearwater Deanery supports mission teams that spend a week in the Dominican Republic working on a variety of projects for Dominican Episcopal parishes. Our local representative of ERD presents a project goal for us to work on all year. The congregation pitches in to support the goal with a variety of activities and fundraisers, having a ton of fun while doing a world of good. Each year before Christmas, this ministry gathers supplies needed by migrant workers in Pasco County. This Team assists people in the parish and the community with simple tasks, errands and fix-it projects when a person can’t do it themselves. The Team sends out an e-mail when opportunities arise. People who need help or who have helping hands are equally welcome. This Team discusses possible parish outreach projects, and plans or coordinates those selected.